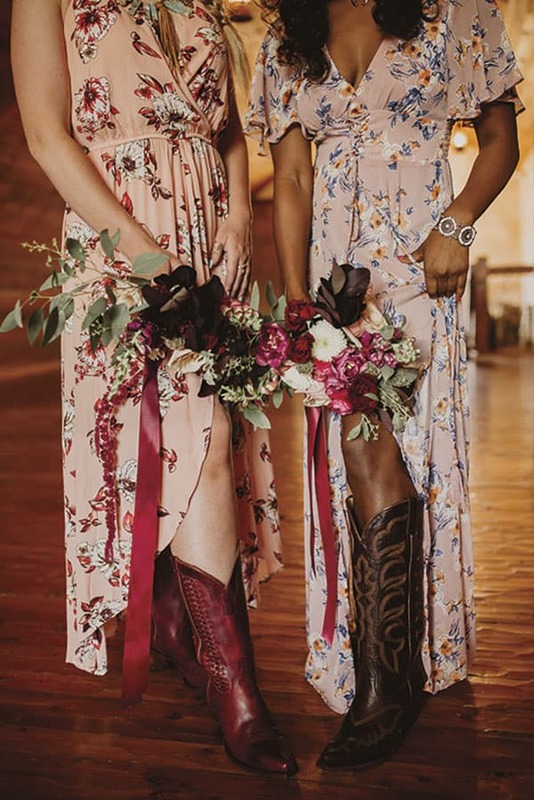 Western makers collaborate to show off gorgeous new rings, wedding gowns, bridesmaid dresses, groomswear, and boots. 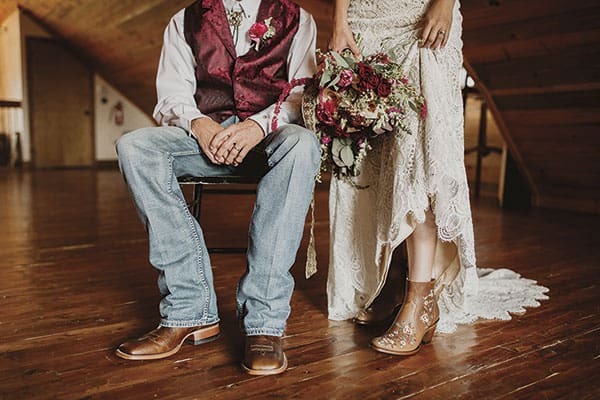 All wedding photos by For the West and Wild Photography. 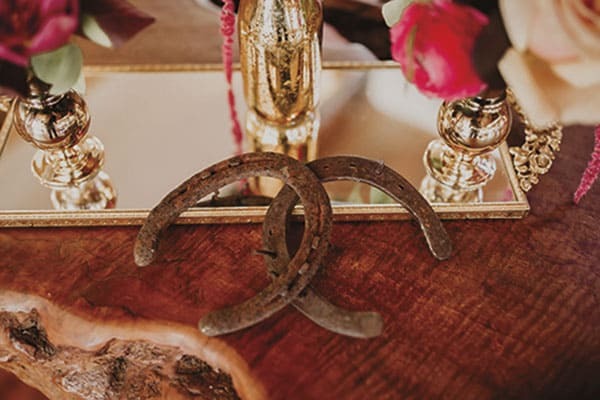 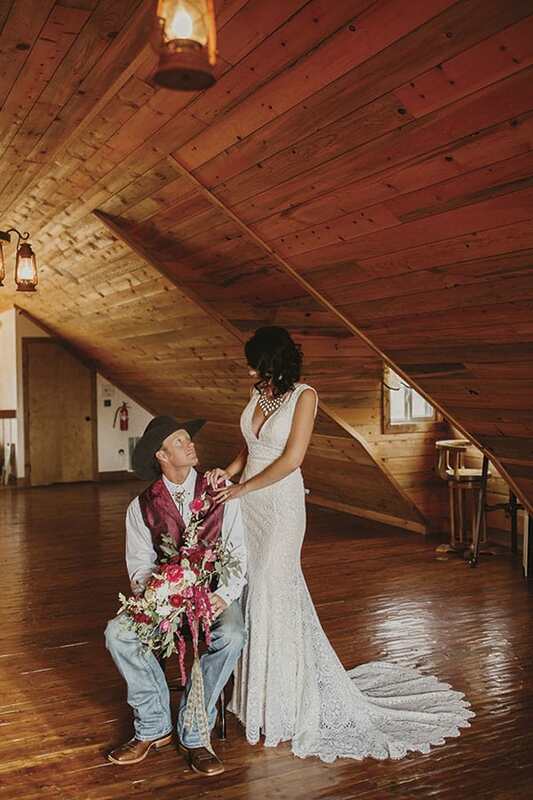 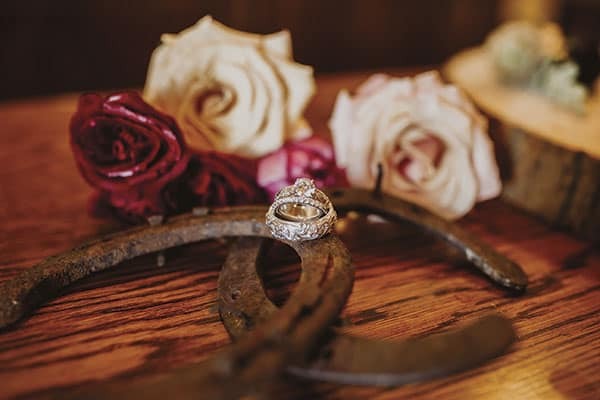 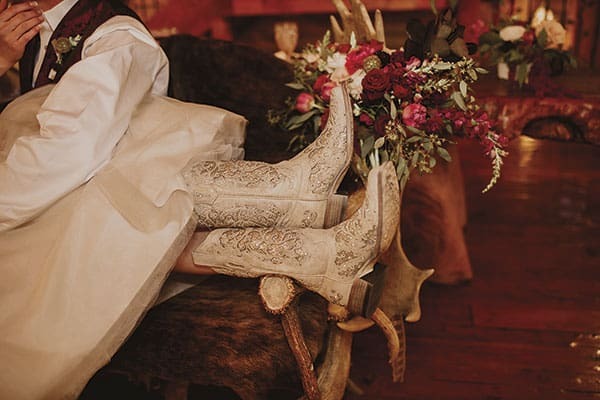 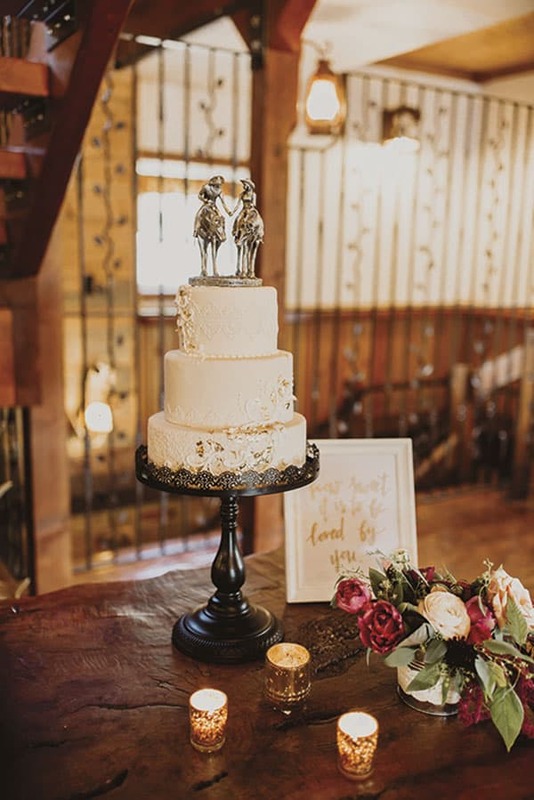 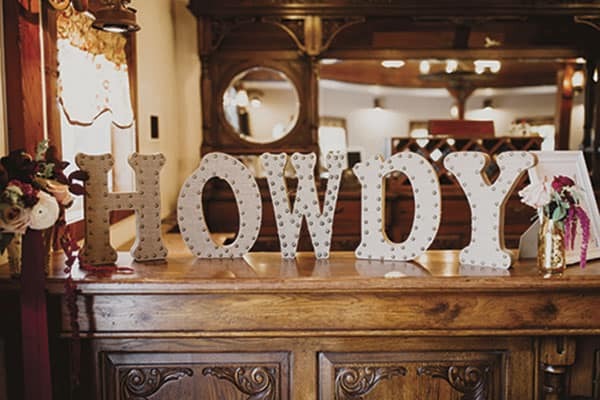 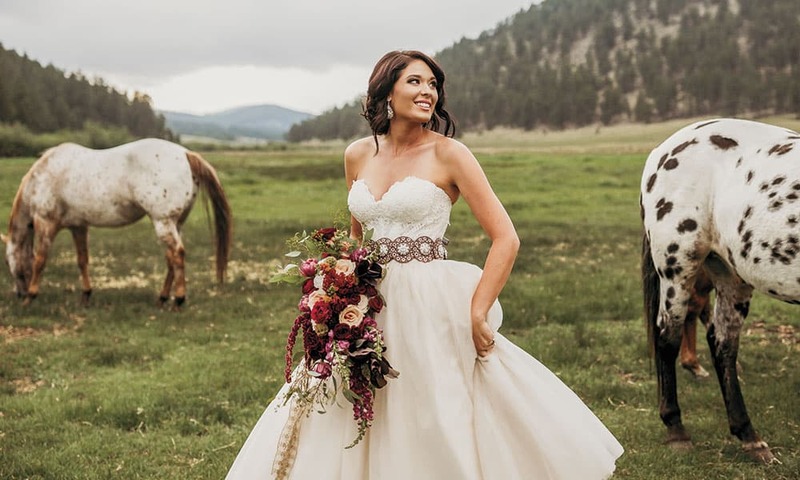 Against the stunning backdrop of Deer Creek Valley Ranch in Bailey, Colorado, a storybook wedding brings together the latest designs and ideas for the perfect cowgirl nuptial.